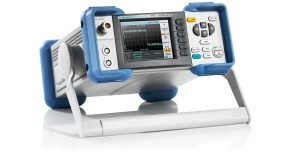 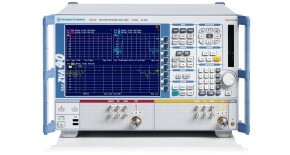 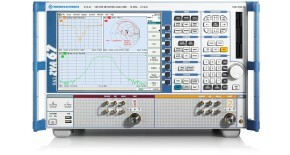 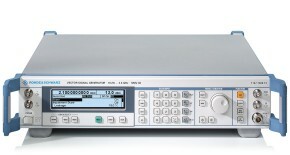 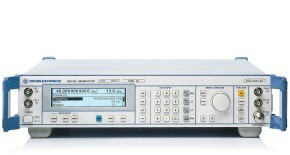 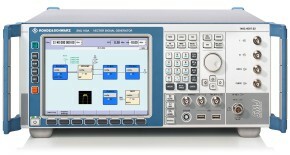 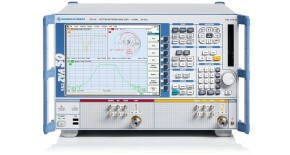 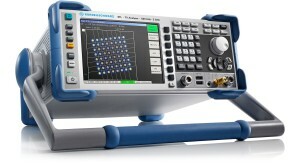 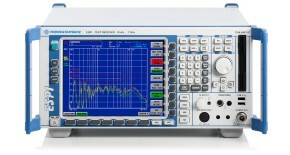 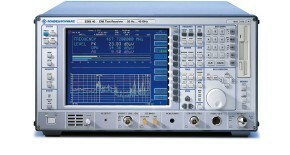 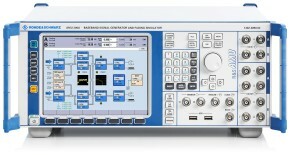 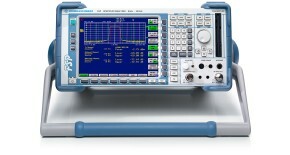 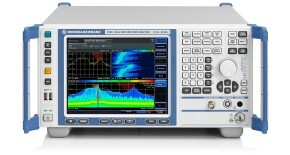 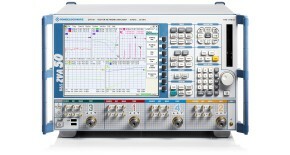 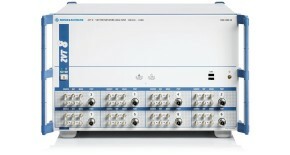 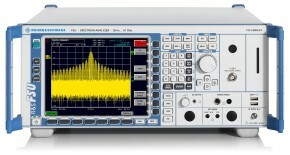 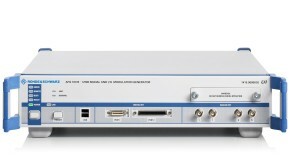 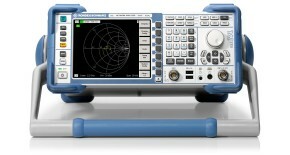 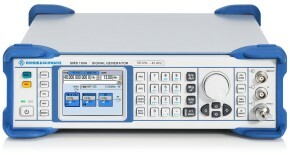 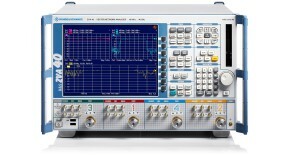 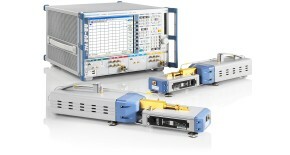 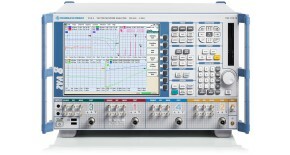 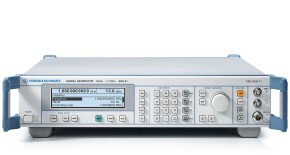 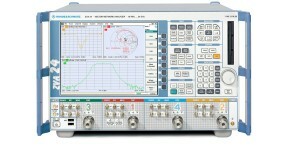 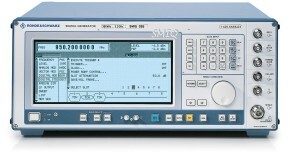 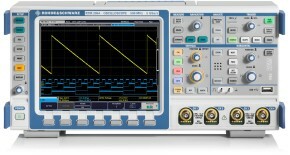 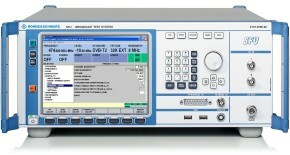 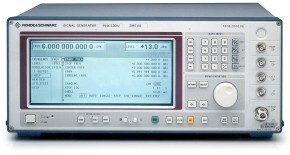 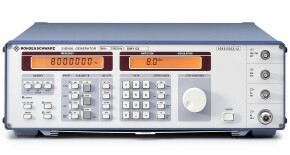 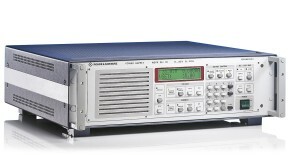 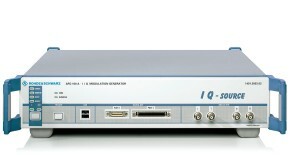 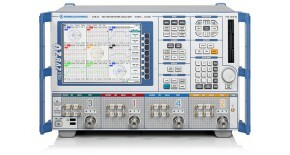 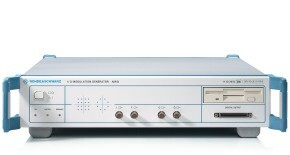 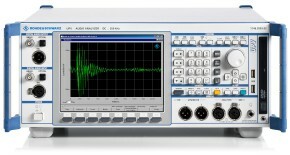 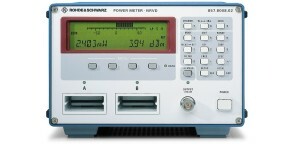 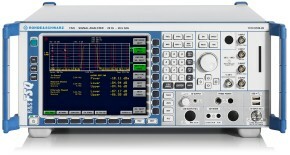 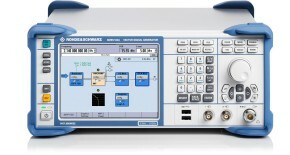 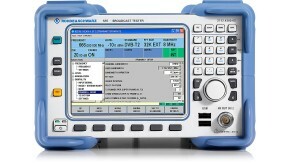 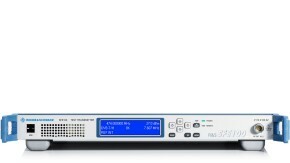 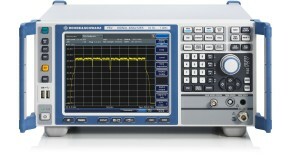 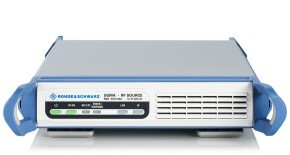 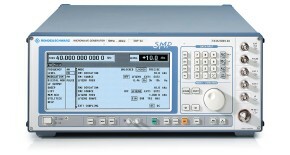 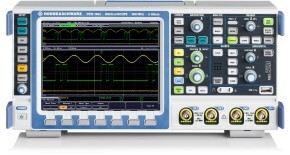 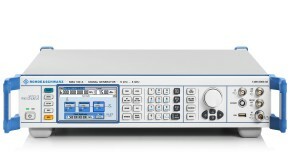 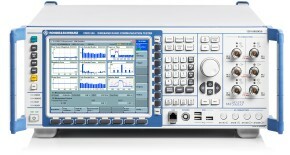 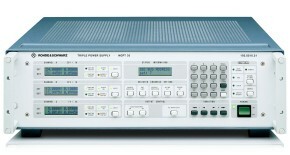 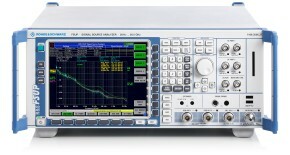 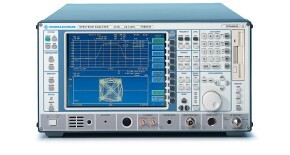 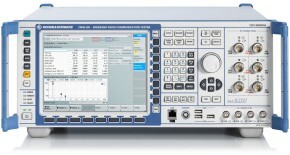 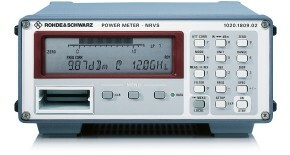 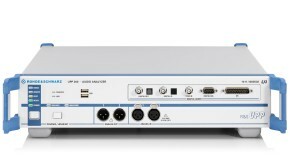 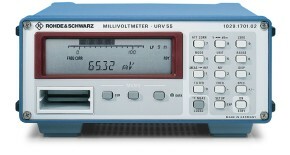 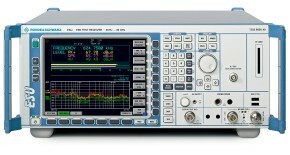 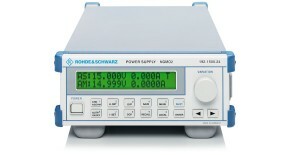 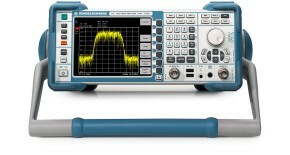 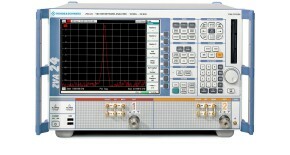 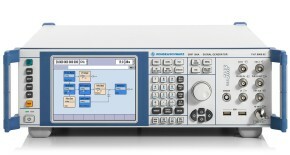 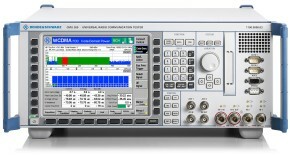 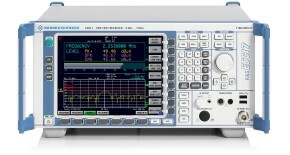 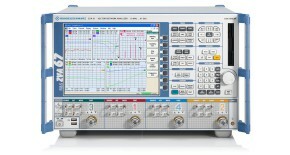 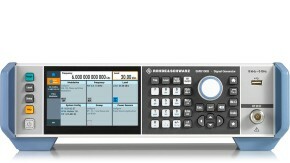 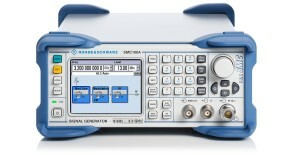 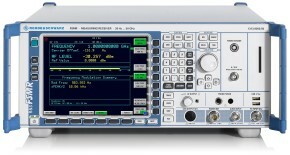 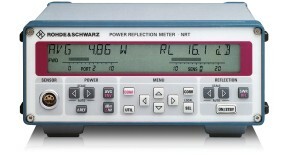 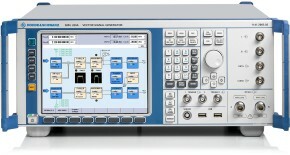 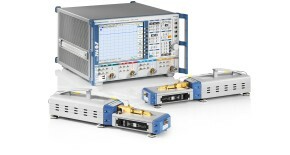 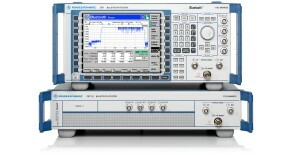 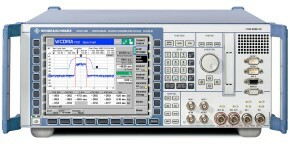 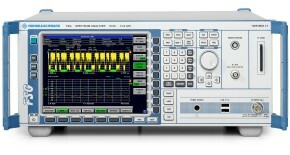 The use of Rohde & Schwarz device drivers under VEE software is not complicated. 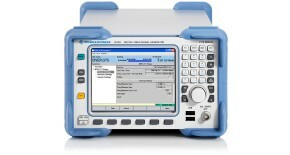 However, a number of factors are involved, the errors that occur are often difficult to diagnose. 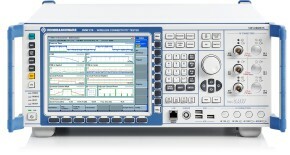 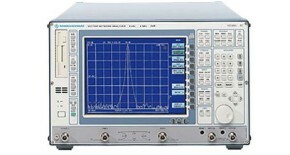 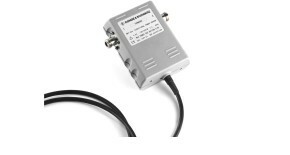 This application provides easy and detailed support for installation and troubleshooting using National Instruments or Agilent GPIB boards.